My Golf Vacation, which is solely operated by Golf Excursions LLC, started in 2009 with the ambition of becoming the #1 source for golfers who want a reliable and trustworthy company for setting up their golf vacation packages. Our initial golf packages offered through Tennessee Golf Trip featured golf courses in Knoxville and Pigeon Forge areas of Tennessee. After working with many large groups planning their golf outings, we received request to also plan their vacations in other areas, so in 2011 we expanded to other areas such as Nashville, Chattanooga, Memphis and Tellico Village. In 2012 we expanded packages to include Kentucky and Virginia, soon followed in 2013 by Myrtle Beach and Tunica. As of 2015 we are now throughout the South including our newest additions in Florida with Orlando, St. Augustine and Tampa. 1. 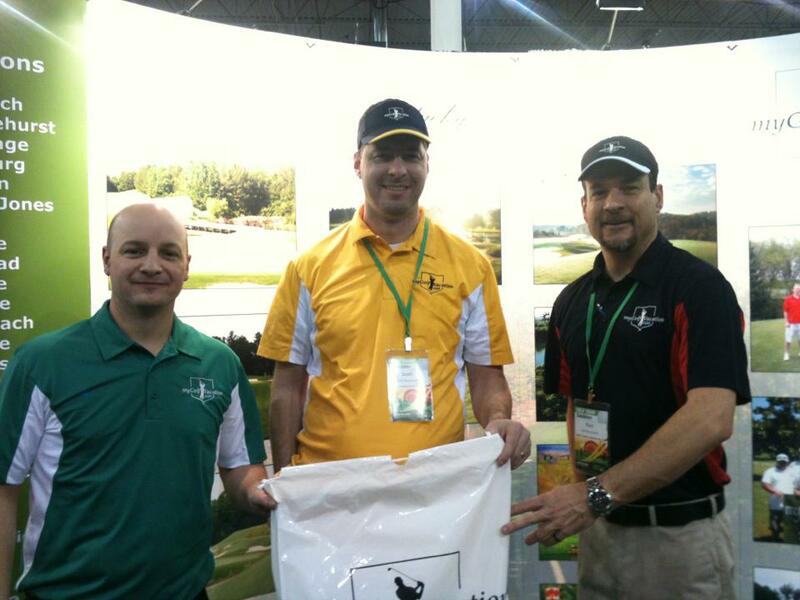 Experienced, friendly golf consultants ready to work for you. 2. 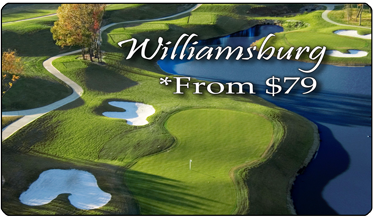 Discount pricing through our negotiated rates with golf courses and lodging partners. 3. Advanced tee times that are guaranteed up to 6 months out. 4. 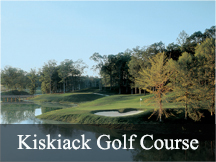 Wide selection of golf destinations with a large variety of golf and lodging for you to choose. 5. No group is too large, we can plan any number of golfers and still customize your stay. 6. Easy to book with us - simply use our trip finder and plan your golf vacation within minutes. Call (888) 833-7707 to reach our team! I grew up in Northern Michigan and started my golf career, so I completely understand the need for a golf vacation to the South during the colder months. In 2000 I moved to Williamsburg, VA to further my career. Since then I have made stops in Northern Virginia and the suburbs of Chicago, before returning to Williamsburg. During my travels, I have had the privilege of working at and playing several 4 1/2 star golf courses and golf resort properties. 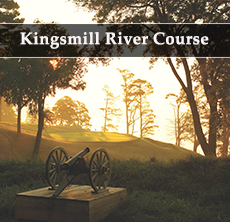 In September of 2012 I started handling golf packages for Virginia, North Carolina, and South Carolina with Golf Excursions. Now with almost 15 years of experience in the golf industry, through golf packages, outing coordination, membership sales, and management, I have always enjoyed being in the golf industry and around the game of golf! 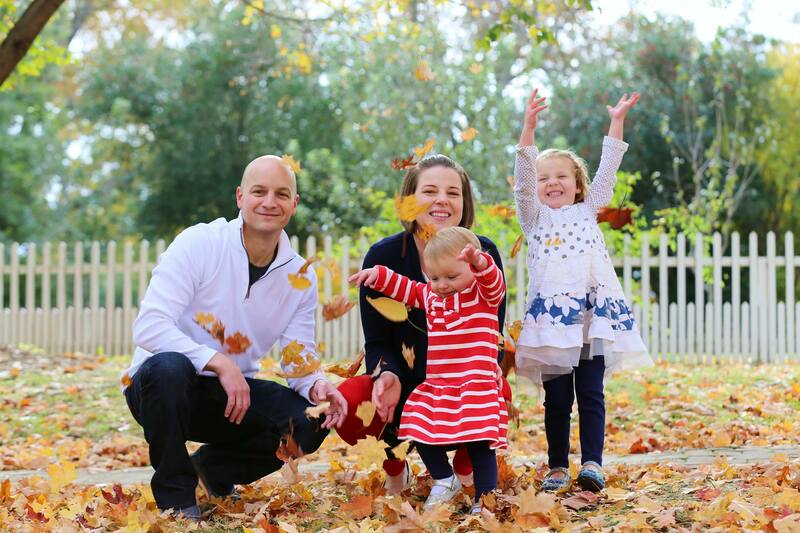 I have a beautiful wife(Amanda) and 2 amazing daughters(Quinn and Halle), which I enjoy spending as much time as possible with. I also enjoy being involved in my church and community, travel, sports, and pretty much any other outdoor activity. 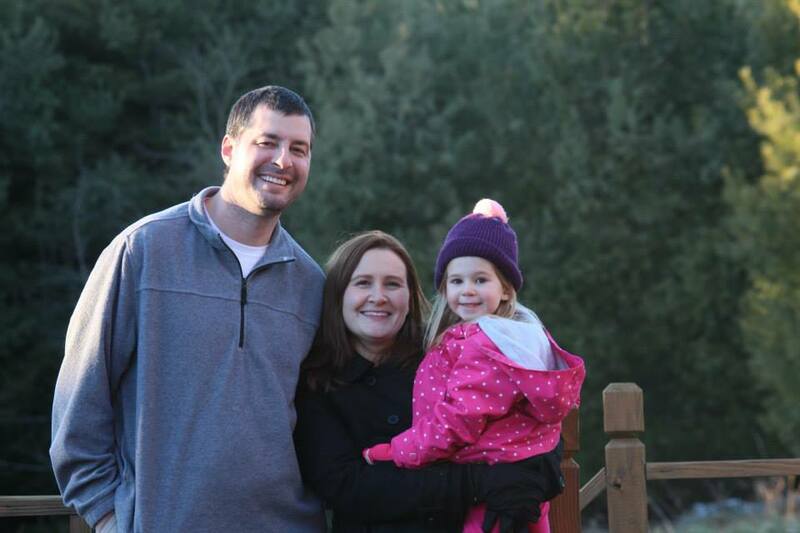 Scott has lived most of his life in Tennessee and left his job as an accountant in 2009 to start up Golf Excursions. He still spends a lot of his time working one on one with group leaders that have continually visited Tennessee through packages with us. Scott Also boasts an impressive amount of rounds all over the South and enjoys talking about many of the great courses he has played all over the South. During his free time he enjoys traveling with his family to the beach or an amusement park! Thank you for choosing us to customize your golf vacation plans. We work hard every day to earn your business, and we strive to exceed your expectations! Our knowledgeable golf specialist are waiting to personalize a golf package for your group, and will be happy to answer any questions you may have about your trip. Our goal is to achieve high levels of customer service, and we routinely get returning golfers due to impeccable attention to detail when organizing your vacation. Please allow us to offer you a free quote, and we look forward to having you come play our amazing golf packages.